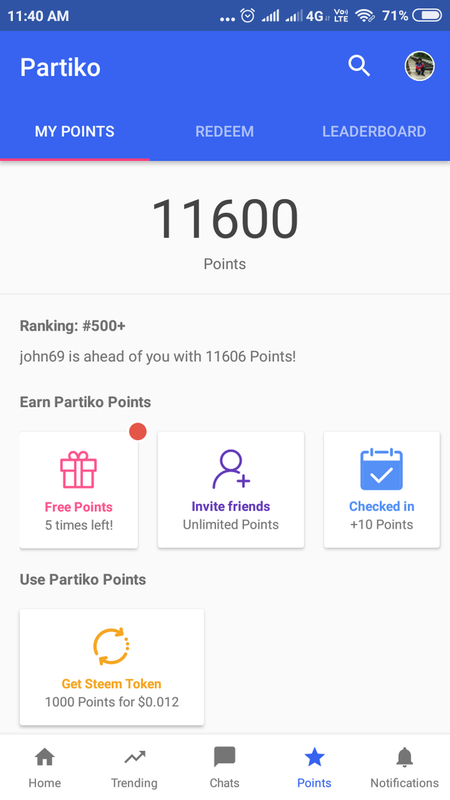 Thank you so much for being an awesome Partiko user! 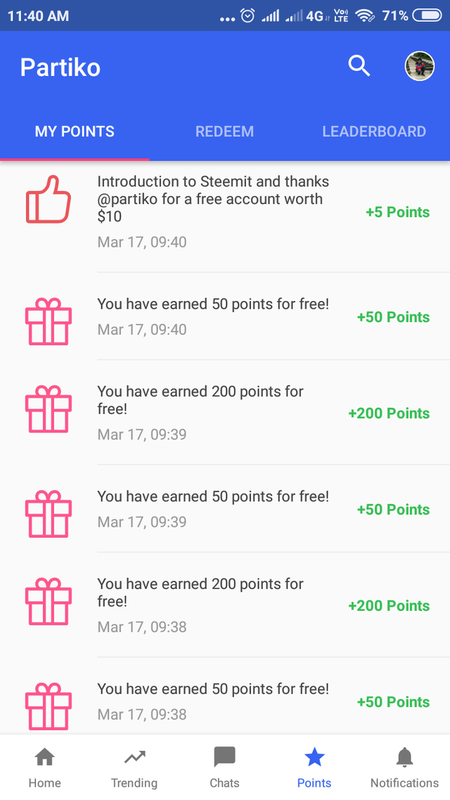 You have received a 58.12% upvote from us for your 11600 Partiko Points! Together, let's change the world!